Do you require to secure your paper documents? 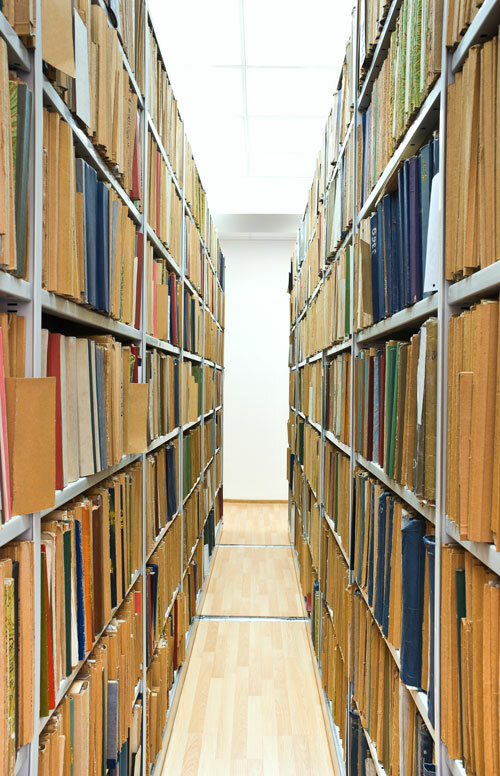 We arrange archiving and destruction of documents, including their possible treatments. Treatment of paper document affected by excessive acidity, water, moisture and mildew. Successfuly managing documents for dozens of companies. Using our own transport and the electronic system of registration documents. 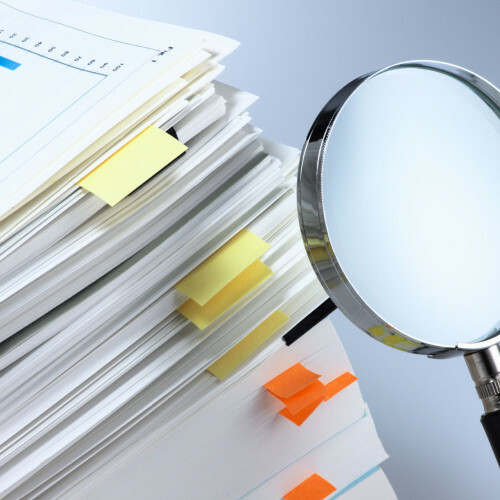 We achieve all the criteria required by legislation for flawless performance file services. The registry rooms are prepared for your documents in a full scale. 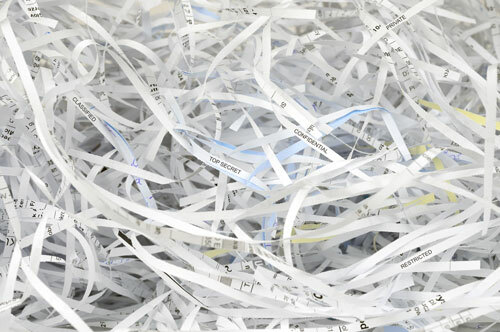 Trained staff qualified to perform archiving, digitization and secure shredding. Our company is insured against property damage and liability for damage caused to the documents of our clients. 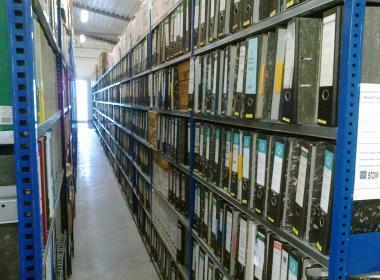 Archiving and document management in the Docu Save deposit and subsequent periodic cooperation. Takeover registries, document storage and document management in customer ‘s premises. Renting deposit for archiving documents. 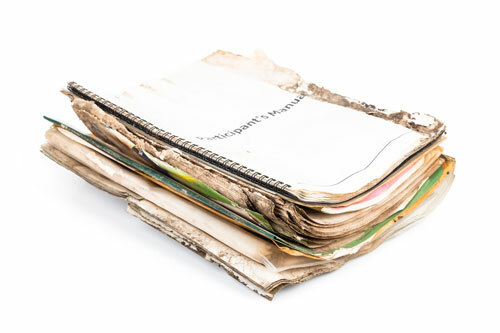 Paper documents affected by water leaks, dampness and mildew. First aid for books and paper documents contacted with water and humidity. Mass deacidification of library and archival documents using high-quality method papersave swiss. 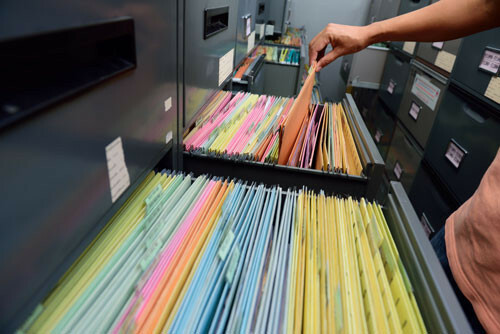 DL Archive Software solutions for digital document management and electronic record of documents. Our system can be supplemented by other features, according to your needs. Offering high­quality archival boxes and boxes. Archival boxes are made of cardboard type 3 material 25C. With high strength and durability of the material at reasonable price. Providing comprehensive services solution for dealing with the closure of companies that are in liquidation, insolvency proceedings or in bankruptcy. All in compliance with legislation, under the supervision of the National Archives. In the event that the customer have his own deposit, it can be used. If a customer has an employee designated for document archiving and document management, we can take this agreement into employment at Docu Save. In case they do not meet the requirements for archiving and document management offer reconstruction. Increasing the quality of care for your documents. Increase the efficiency and integrity of the system document management. Clarity cost over the whole service. Concentration on core business ­ efficiency. Pošlete nám zprávu přes náš kontaktní formulář a my se Vám co nejdříve ozveme! Specifications effective solution to enter. The regular annual audit of the effectiveness of the set processes throughout cooperation. Time­proven expertise and reliability of our company. Custom software solutions by dLoG image significantly reduce the cost of registration, search and secure document delivery. Clearly defined standards of services offered (SLA ‘s). Respecting the client’s needs with above flexibility. Availability of the required space around the Czech Republic to find the most optimal way of centralization. Analysing status of documents and design of optimal document management. Based on the analysis for you to suggest a suitable optimal solution archiving documents. 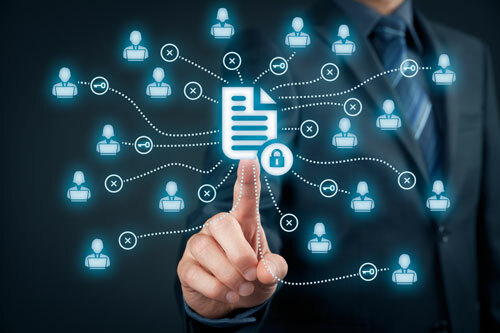 Secure document shredding, digitization of paper documents and document management (physical and electronic) and if necessary, we are able to produce and implement the project selected alternatives. Experience in our society projects eliminates the risk that the necessary improvements will require more funds than needed. Any authorized user gets to find the document immediately. All you need is internet access where you can log into your own account interface that we will create for you. After logging in you are able to search for what you need. If your documents are scanned into the system, you can also print them directly. If they’re not, just ask staff for help via your account. Scanned documents remains in the system and are permanently available. Everything is clear. The user alone is sufficient and if necessary we are here to help him. Our system is not overloaded with unnecessary functions, it’s very intuitive and understandable for even older, possibly less experienced people in IT. The work and functionality understanding of user account does not require any special training.